UK Information Commissioner Elizabeth Denham has provided an update on the investigation into the use of data analytics by political campaigns. It has been decided to fine Facebook £500,000, the maximum amount allowed, for failing to safeguard people’s information and lack of transparency about how third parties harvested data on its platform. 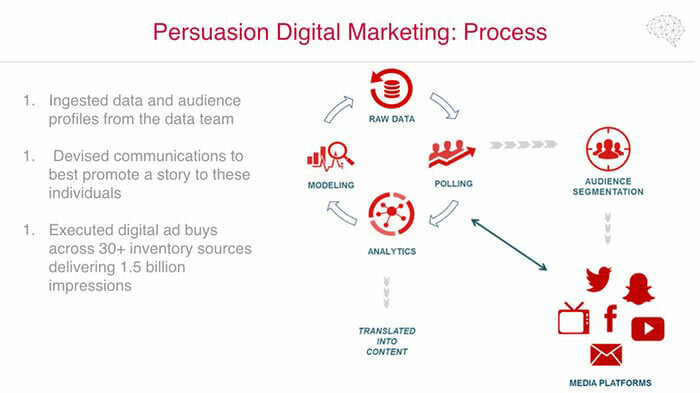 "New technologies that use data analytics to micro-target people give campaign groups the ability to connect with individual voters. But this cannot be at the expense of transparency, fairness and compliance with the law," wrote Denham in a statement. However, the commissioner is yet to make a final decision and Facebook is reviewing the report before releasing an official response about the judgement and fine. 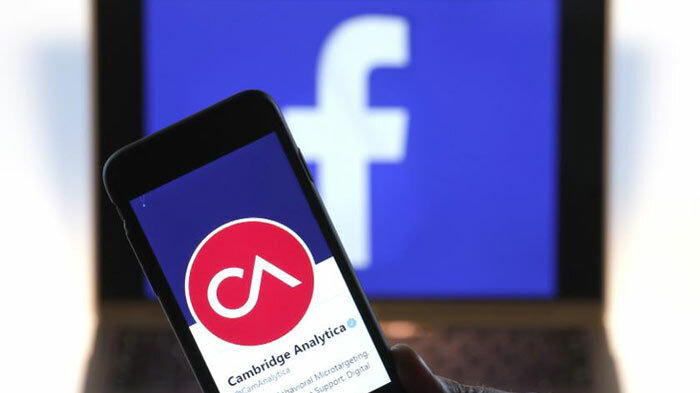 "As we have said before, we should have done more to investigate claims about Cambridge Analytica and take action in 2015," Erin Egan, Facebook's Chief Privacy Officer, said in a statement. "We have been working closely with the Information Commissioner’s Office in their investigation of Cambridge Analytica, just as we have with authorities in the US and other countries." The Guardian, which has done a great deal of work on uncovering the shady links between Facebook, Cambridge Analytica, and various political campaigns, reports that if people's private data was misused now, under the European General Data Protection (GDPR) rules, the fine could have been as much as €20m (£17m) or 4 per cent of global turnover – in Facebook's case, $1.9bn (£1.4bn). Just think how much more compelling and mind bending Facebook micro-targeting ads could have been if viewers were taken to augmented worlds. The typically negative advertising could teleport your vision to post-apocalyptic wastelands where the [insert political foe here] had taken power. 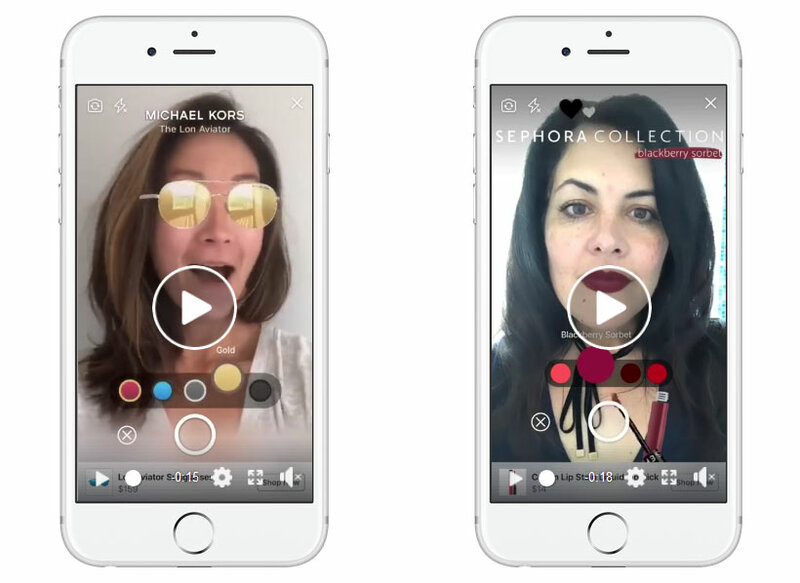 Facebook has just announced that it is introducing new tools to help marketers capture people's attention on mobile - AR ads in Facebook News Feed. The first benign sounding client thus far has been Michael Kors, enabling people to try on a pair of sunglasses and make a purchase based on their experience. Later this summer Sephora and others in fashion accessories, cosmetics, furniture, gaming and entertainment will start to roll out AI ads. AR ads will become even broader over the coming year. AR ads have debuted on mobile because almost every handset has a functioning selfie camera and this can be used in combination with Facebook's AR platform, to allow folk to test a lipstick shade or explore a new game before completing a purchase. wow… 500k, that's really going to stop them from doing it again…. Indeed. IIRC, it's a percentage (2%, 3%??) of turnover …. and global turnover, at that. And that isn't a mere scratch. It's gonna really hurt.